In a speech delivered earlier this year, Secretary for HUD Julián Castro, called 2015 “A Year of Housing Opportunity”. A recent report by The National Association of Realtors (NAR) revealed that investment home sales decreased 7.4% in 2014 to an estimated 1.02 million. What does this mean for the ‘typical’ homebuyer? This is great news for the housing market. If fewer properties are being sold to investors, they are instead being sold to American families who are entering the housing market in droves. There are many reasons buyers purchase a home as an investment property. 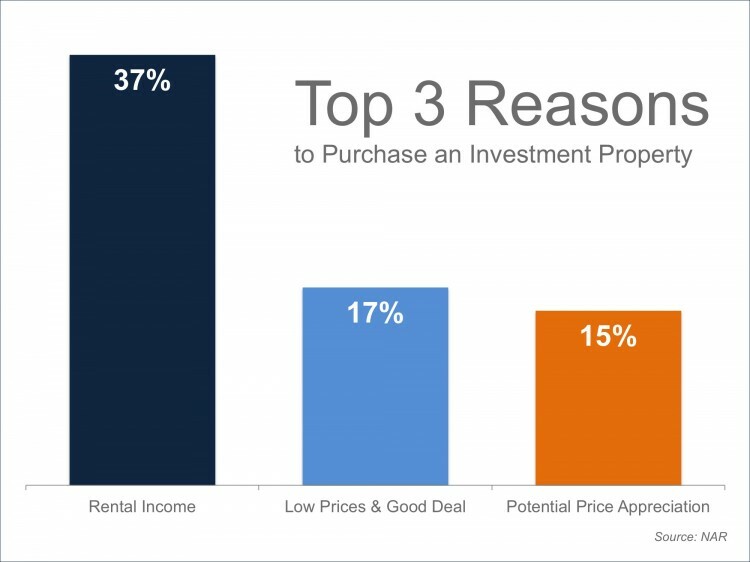 Those who made a purchase in 2014 listed the opportunity for rental income as their top reason (37%). The median investment-home sales price dropped 3.8% to $125,000, from $130,000 in 2013. The drop in price can also be attributed to the majority of investment purchases being located in the South (37%) where there are often better deals from a pure pricing standpoint. 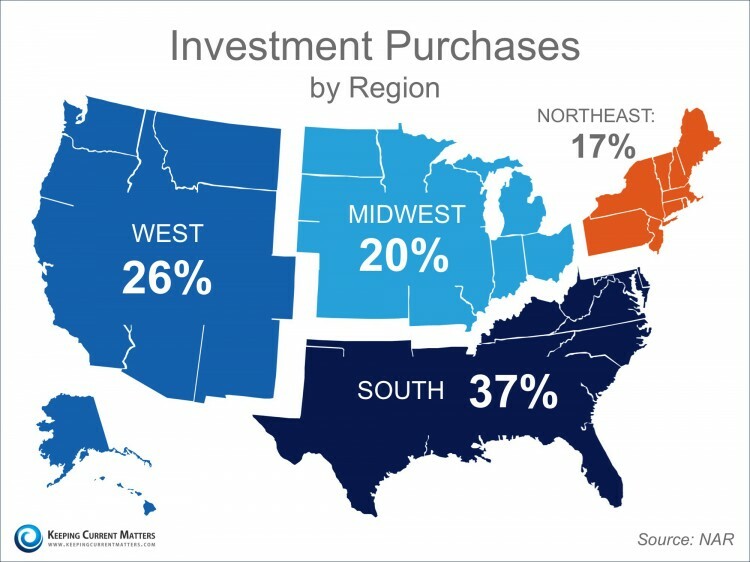 Below is a map detailing the investment purchases in 2014 by region. The housing market is continuing to recover and thrive. If your plan for 2015 includes buying your first, second or even investment property – contact us today to evaluate your ability to enter the market.